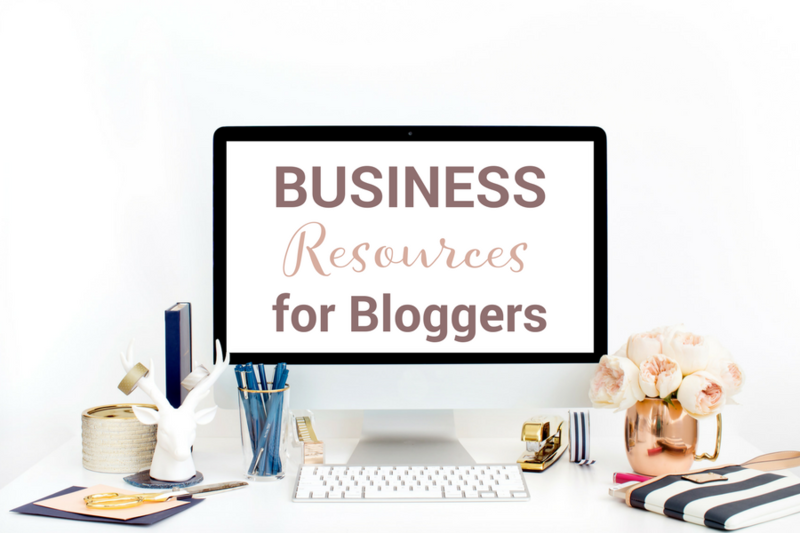 August 24, 2017 By Marnie This post may contain affiliate links. Please read my disclosure for more info. Let's create a hypothetical product launch where you're helping someone else promote a product within your niche. 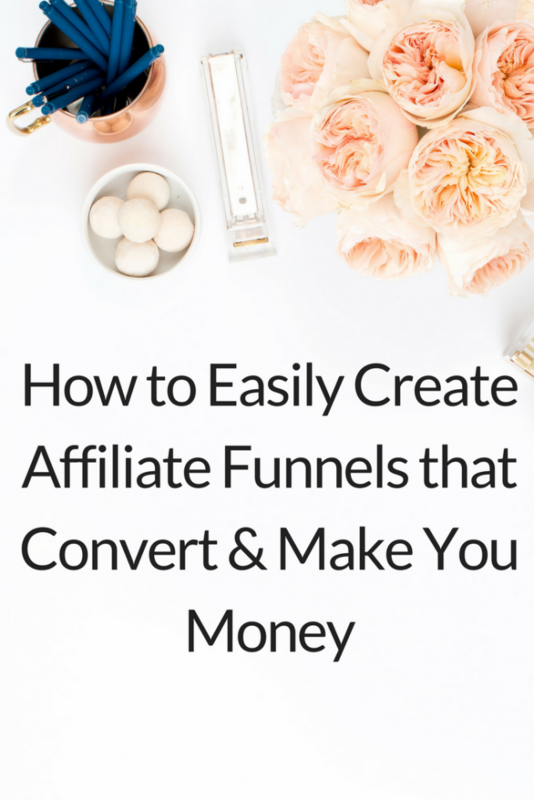 This post outlines how to easily crete affiliate funnels that convert and make you serious cash. Start with your general email list, the one that includes EVERYONE who has ever opted into your list. You will send this first email, your first touch, to every subscriber. This email should include various links related to the product you're helping to promote. This email is a general newsletter filled with resources to help your end customer. You will tag any subscriber who clicks any URL (with relevant content) within this email “Affiliate Funnel – XYZ” and any other “Interest” tag based on the URLs they click. Send the SAME email as the previous email AGAIN only to those subscribers who did not open the first email. Yes, you're resending the SAME email simply with a DIFFERENT subject to those subscribers who did not open the first email you sent on Email/Day 1. Same tagging strategy. Now you have an extremely warm list, a subset of your general/universal email list, based on your tagging strategy from emails 1 & 2. This email butters up your warm list even more by adding value to your subscribers' life via education. Send an email simply educating your subscribers on the product topic of interest. Begin soft selling to the warm sub-set. Include links to specific posts on the specific product interest. So for example, if you're launching a course about decluttering, you'd include the URLs of resources about decluttering. these URLs can be your URLs or otherwise. Here you're creating your HOT list. Create a tag that reads “HOT – XYZ” and a tag for the specific interest, too. Send a FREEBIE to the subset (e.g. printables pack, free online training). Continue to tag anyone who clicks on the URL with “HOT – XYZ”. You are creating a feeling of reciprocity by giving something away for free. This email is part of your pre-launch. By now you should have a “hot” list from those readers who clicked on URLs and those readers that accepted your opt-in from email #5. You begin to sell a bit harder by bringing scarcity and urgency into the mix. Open your cart or introduce the promotion. Set a deadline to the offer and include a countdown time from motionmail, for example. This email is sent out one hour before Open Cart. Just a quick heads up that the My Montessori Homeschool CART opens in 1 hour! Space is limited. Limited time offer. Once you're enrolled in the course, you are automatically given access to the Welcome Module & a fun bonus. Jeff Walker introduced this one to me. He calls it the ‘Tsunami email'. You send it the same day as the previous email but in the afternoon or early evening. This email is all about checking in to make sure everything is going okay in the process of purchasing the product or enrolling in the course. This email reveals a surprise bonus when the person purchases the product. Consider this email an opportunity to revive an old product or test out a new one. In addition, seek out partners in your network to offer one of their programs, products, or services to your audience. I usually send at least one more email to my entire list just to give those people who truly are interested another chance to click. A reminder of Surprise Bonus – simple & to the point email. As much as I want to grant their wish, the summer break bundle really does end at the exact deadline. …making it firm that this special resource will truly end tonight. If you miss the 11:59 pm CST deadline, I’m here to say ‘sorry’ in advance. Because this bundle is SO GOOD and it's REALLY about to go away forever. You've not joined Noise Makers' Camp yet Marnie and the doors close TONIGHT! I WANT to help you, I want to help your business grow and I want you to want it so it makes me a little sad knowing that you've not committed yet. DID YOU KNOW THAT YOU CAN GET INTO THIS PROGRAM FOR AS LITTLE AS $249?! There are payment plans for this 12 week program and they make them SUPER affordable. I get it. I would have had a hard time when I was starting out buying into a $1400 program but, looking back, I KNOW I would have grown SO.MUCH.QUICKER if I would have. 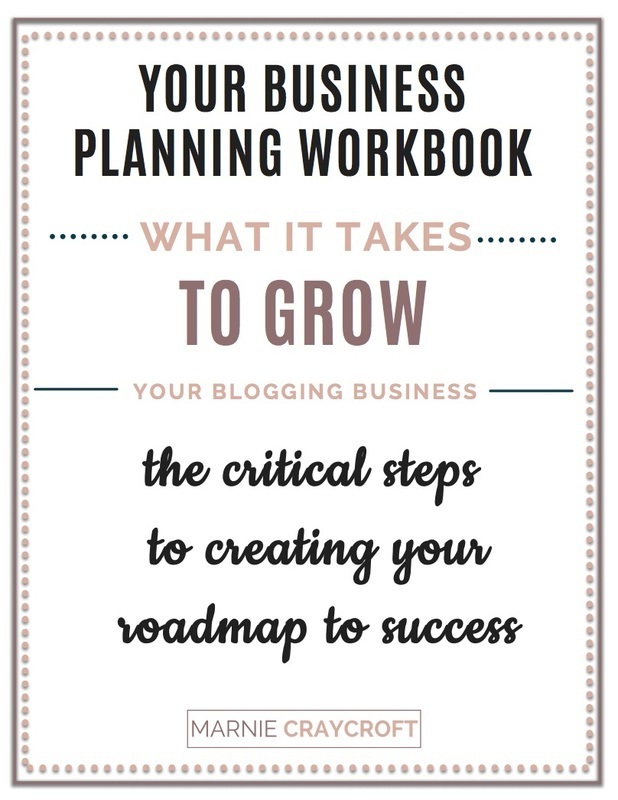 I'm in this with you, I really really want to help you and I want to mail you a packet tomorrow with your printed pretty workbook. Ok, you have just over 12 hours…don't wait until the last minute – nothing is worse than meaning to buy something and forgetting. I can't wait to help you make some MAJOR noise. Include a timer (as you should in all the emails) in this one and really press on the urgency trigger. Only one hour remains to grab your spot in Amanda's Mama's Anger Management Course. If you're feeling defeated, frustrated, and like the parent you least want to be, you NEED this course. Only an hour left. Don't miss it. Please check out Mama's Anger Management course.
? Email #15 – Are You Still Up? I know it’s late, so I’m going to get right to the point. Tomorrow, tickets prices for ACTIVATE are going up. That means that the base ticket will be $697, and the workshop ticket will be $1197. If you’ve been on the fence, THIS is the time to make a decision—you can’t wait any longer. You can find out more about the event HERE, check out the tentative event schedule HERE, or watch the Facebook LIVE video I did yesterday HERE. PS: Don’t forget to use your code “COMMUNITY” for an extra $100 off! Phew! That is my launch sequence in a nutshell.